The AWS Cloud Management Tools (CMT) Competency helps customers identify solutions that enable their cloud strategy by delivering operations and governance best practices. IT organizations balance delivering the benefits of a cloud strategy; agility, scale, resiliency and cost savings, while maintaining governance, compliance and efficient use of resources. AWS CMT Partners have proven customer success in delivering solutions that support all three. Customers can confidently manage and optimize AWS environments using a “guardrails” approach while continuously monitoring for opportunities to improve efficiency. 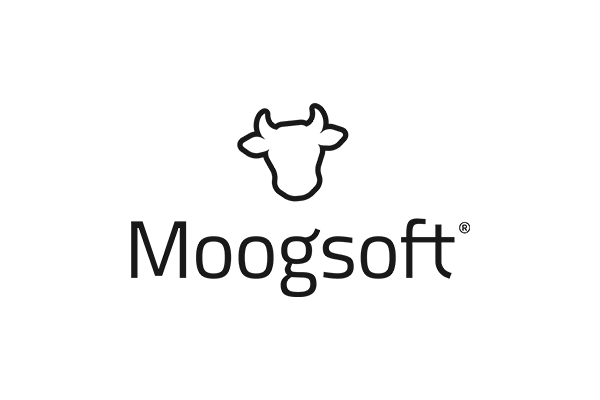 Listed below are the partners, products, and solutions that have been vetted, validated, and verified by the AWS Partner Competency Program to support you in these areas. APN Partner solutions in this category aim to simplify the management of AWS resources. They provide policy driven guardrails to track, report, alert and act on configuration changes and non-compliant resources or actions. They easily integrate with AWS management tools and external third-party solutions to drive governance of a customer’s cloud resources. Cloudaware Compliance engine is a collection of over 300 cloud configuration policies. From budget limits to chargeback reports we help you to control AWS costs and find savings. 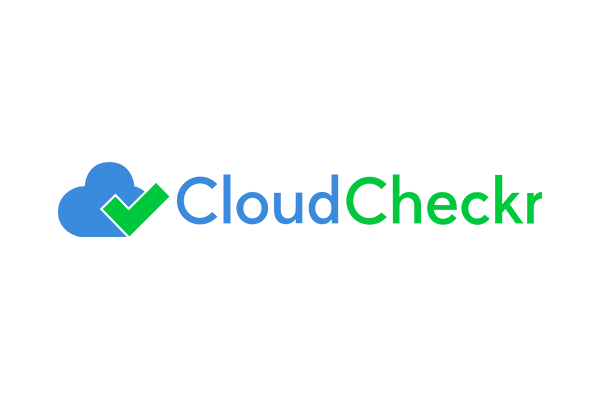 CloudCheckr is a comprehensive cloud management solution offering cost optimization, security and resource monitoring, and compliance mapping, to help businesses manage and automate optimization of investment in their public cloud environments. CloudCheckr's Cost and Utilization insights pinpoint wasted resources, provide re-sizing recommendations, and ensure budgets are met. CloudCheckr manages the invoicing and chargeback process at scale, by programmatically creating invoices for multiple accounts, departments, or application owners. CloudCheckr Security, Inventory, and Total Compliance helps businesses manage and automate security and compliance against 35+ industry regulatory frameworks. CloudCheckr monitors and maintains control of your cloud’s security and compliance posture with proactive monitoring and hundreds of custom alerts and reports. The solution is available in two deployment models: SaaS and AWS AMI. Cloud Conformity is a market leading security & real-time threat detection platform. The preventive, detective and corrective security controls make it a true end-to-end cloud security solution and governance platform. Real-time visibility, control, governance and automation embedded within the Cloud Conformity product suite enables customers to rapidly build, deploy and monitor their AWS infrastructure, knowing their critical data and systems are secure, reliable, efficient and optimised. The most trusted cloud service management platform used to accelerate business transformation in the cloud. CloudHealth gives enterprises the ability to centralize governance of their AWS environment with automated policies. Known for offering the highest levels of data integrity throughout an enterprise’s entire cloud journey, CloudHealth is the platform of choice for more than 3,500 organizations globally. Identifies and Solves Cloud Risks. Fugue identifies security and compliance violation in cloud infrastructure and ensures that they are never repeated. If anything in your infrastructure changes, Fugue returns it back to compliant state ensuring that your infrastructure is always in compliant. Real-time compliance monitoring. Instantly pin-point non-compliant resources and remediate to minimize securty risks. Monitor your resources and user actions in real time, using a compliance-analysis dashboard based on best practices for identifying non-compliant resources. Implement guardrails and policies tailored for specific groups of users and resources. Moogsoft is a pioneer and leading provider of AIOps solutions that help IT teams work faster and smarter. With patented AI analyzing the world’s most complex IT environments, the Moogsoft AIOps platform helps the world’s top enterprises avoid outages, automate service assurance, and accelerate their digital transformation initiatives. Moogsoft’s AIOps platform integrates systems from across your IT toolchain and uses patented AI to automatically reduces your alert volumes by 90% or more. Remaining alerts are then clustered together into easy-to-consume work items called “Situations” complete with all the context and information you need to take corrective action. The Splunk App for AWS offers a rich set of pre-built dashboards & reports to analyze and visualize data from numerous AWS services. This data is utilized with the App for AWS to accommodate Security, IT Operations, and Cost Optimization use cases. The Splunk App for AWS contains a pre-built knowledge base of dashboards, reports, and alerts that deliver real-time visibility into your AWS environment. Data inputs can be configured for AWS Config, Config Rules, Cloudwatch, CloudTrail, Billing, S3, VPC Flow Logs, Amazon Inspector and more. Turbot delivers Software Defined Operations for the enterprise cloud with automated guardrails that ensure your cloud infrastructure is secure, compliant, scalable and cost optimized. Turbot's SDOps platform enables your cloud team to focus on delivering higher-level value while your application teams remain agile through use of native AWS tools. The AWS Cloud Governance Features join the rest of OpsStack to enhance its position as one of the only truly single-pane-of-glass systems available. OpsStack is a fully integrated Cloud & IT Management Platform, including Full Life-Cycle from design, build, manage, monitor, troubleshooting and tuning systems plus Full Stack including Public & Private clouds, physical hardware, the OS, services, networking, applications and more. APN Partner solutions in this category help customers gain visibility into their AWS accounts and see exact workload costs, resource utilization, chargebacks, and more. Once cost visibility is achieved, APN Partner solutions provide resource and cost optimization recommendations to help customers maximize their AWS investment. As organizations migrate applications and workloads to the cloud, Cloudability’s machine learning and data science driven platform empowers companies to build continuous cloud spend optimization directly into their agile processes. Cloudability delivers cloud spend data confidence, increased efficiency and control, enabling you to get to market faster and achieve competitive differentiation. The most trusted cloud service management platform used to accelerate business transformation in the cloud. CloudHealth helps enterprises effectively optimize their AWS environment to improve efficiency and maximize their cloud investment. Customers save an average of 20-30% on monthly cloud spend, making CloudHealth the platform of choice for more than 3,500 organizations globally. We help our customers monitor and analyze their billing report trends and show them a recommendation for cost optimization best practice and provide automation framework to allow them automate waste clean in their accounts. Beside this, we allow them to manage their Convertible RI efficiently. Densify delivers a next-generation cloud optimization service that automatically and perfectly matches application demands with the right cloud resources in real time using a patented machine learning analytics engine. GorillaStack's Rules Engine is a managed SaaS solution for automating AWS resource management and cleanup. Development and Operations teams use the platform to configure resource policies to address unutilized and underutilized resources that amount to 20%-60% of total monthly cloud spend. Users build resource policies consisting of a context, a trigger and one or more actions. Triggers are cloud events, schedules, manual buttons and 3rd party integrations. Common actions are turning off unused resources out of business hours, cleaning up stale resources and scaling resources based on traffic patterns. OptimizeNow provides a variety of dimensions to help customers analyze AWS costs, offers 16 professional cost optimization recommendations to save AWS costs. Customers can mark project (or other dimensions) tags for purchased RI, when the platform automatically splits billing, it allows this specific project to apply discount of the specific RI. ParkMyCloud provides an easy-to-use platform that helps enterprises automatically identify and eliminate wasted cloud spend. The ParkMyCloud SaaS offering allows enterprises to easily manage, govern, and optimize their spend across multiple public clouds. The platform’s policy engine turns utilization data into automated action to save enterprises millions of dollars annually. Save time, reduce complexity, get clarity with Stax. 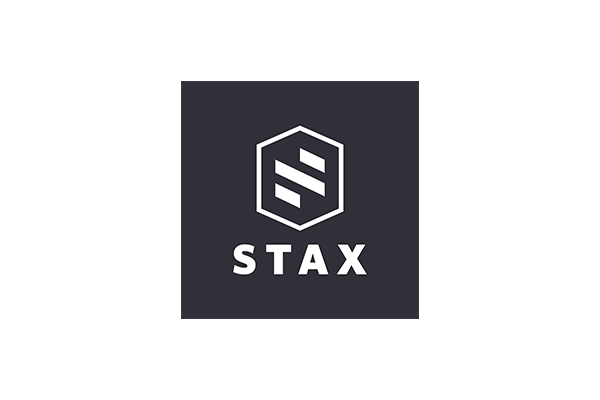 Stax takes the guesswork out of AWS. Now you can easily answer the questions about cost, wastage and compliance that matter most to your business.All the features you need to manage AWS easily From startups to enterprises, Stax gives you confidence that things are going as they should in the cloud, so you can focus on what matters most to you. Turbonomic assesses and optimizes hybrid cloud environments pre-migration, radically accelerates AWS migrations with fast and accurate plans and once in AWS, enables customers to continuously optimize their entire hybrid state. Turbonomic cloud customers unlock market-leading AWS optimization through our unique ability to continuously and automatically manage AWS, at scale. 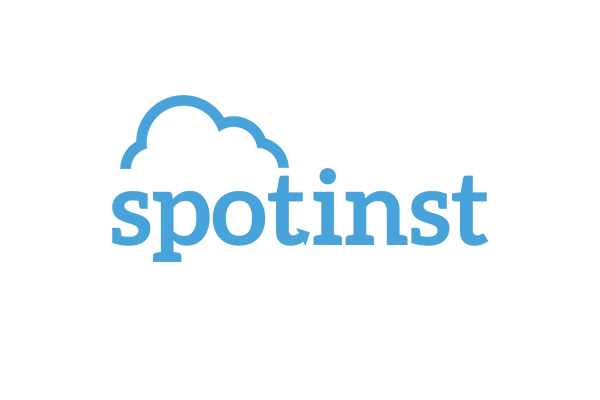 Are you Interested in Listing Your Cloud Management Tools Solution? APN Partners interested in listing their Cloud Management Tools product or solution must have achieved the AWS Cloud Management Tools Competency through the AWS Competency Program. Note: All solutions on the AWS Cloud Management Tools Partner Solutions webpages are created, sold, and implemented by the third party.